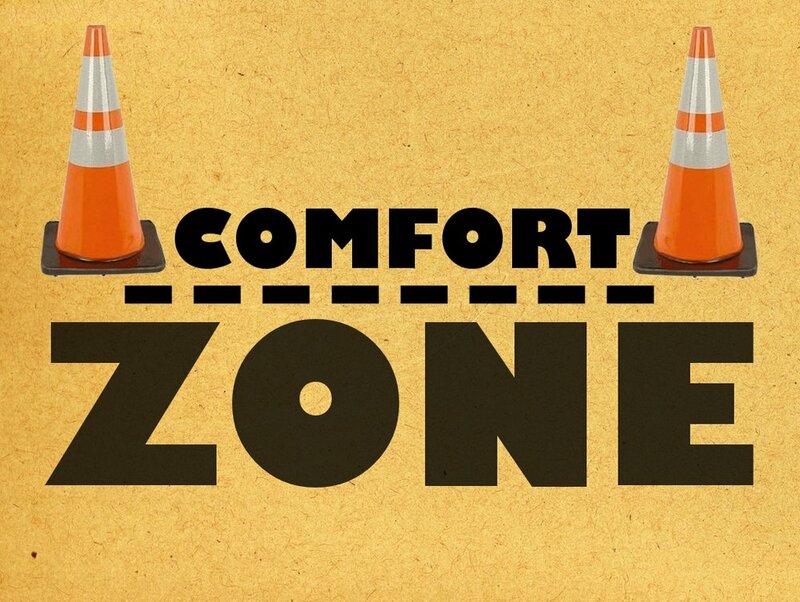 Recently at Church, my Pastor spoke about comfort zones. It was remarkable baring witness to how much we cling to them. This brought up a need for clarity within me, which always filters over to writing. 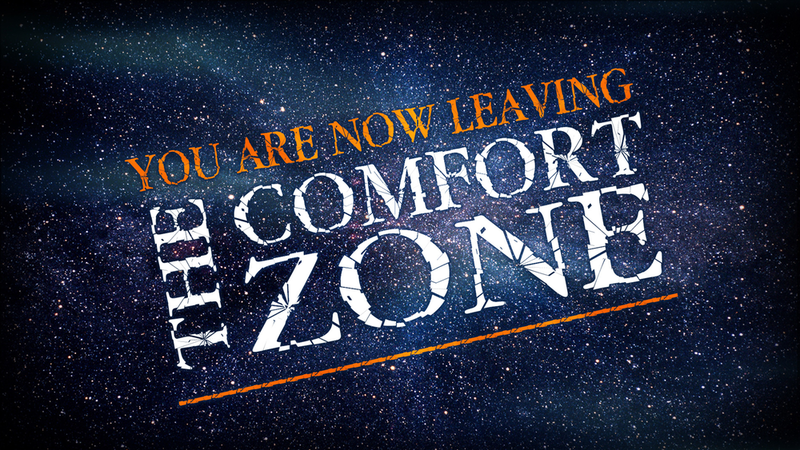 Comfort Zones are where our inner fears disappear and we no longer battle with our conscious. Comfort Zones create patterns that are hard to dismantle. So what are your comfort zones? Are prepared to move away from them? The more we allow our flesh to stay content, the more our minds will follow suit. We destroy our ability to add new accomplishments, become stronger, and more influential, when our comfort zones to win. Fear is such a powerful emotion, but it is stemmed from confusion. This can also apply to comfort zones. Sometimes our beliefs in ourselves don’t support our actions daily. Getting that balance is important. 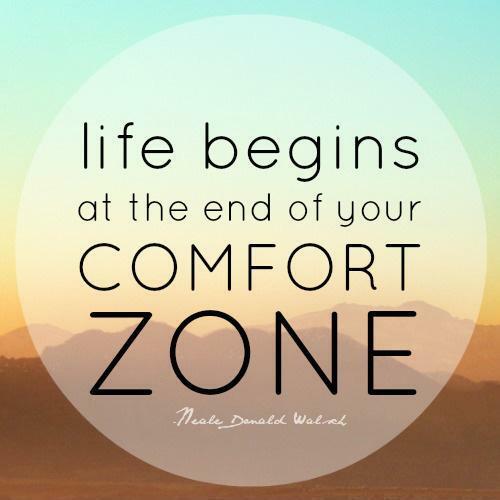 Shedding our comfort zones will not be easy, but is necessary for development and our mental health. Removing comfort zones can feel very much like a detox. It is painful, and not enjoyable, but mandatory. Eliminate enablers or support systems that don’t agree with your decisions. Our choices to be better versions of ourselves are not by chance. We still need to do the work, and sometimes, that’s not pretty or exciting. The same excitement you feel after accomplishing something should be the same way you feel when you’ve shed a comfort zone. Celebrate, but continue to move away from the typical rhetoric.